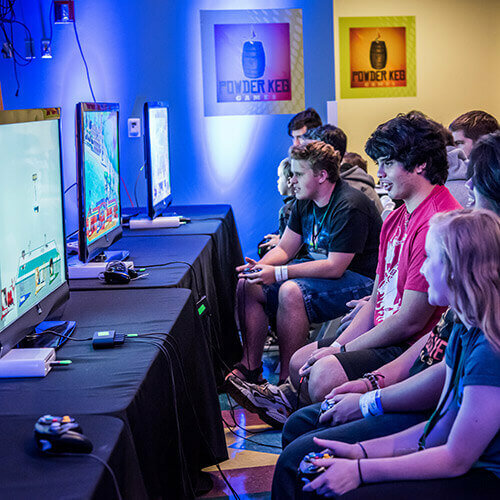 Otronicon brings together the entertaining world of consumer video games with a behind-the-scenes view of the art, technology and science that form the foundation and the future of both the gaming and simulation industries. 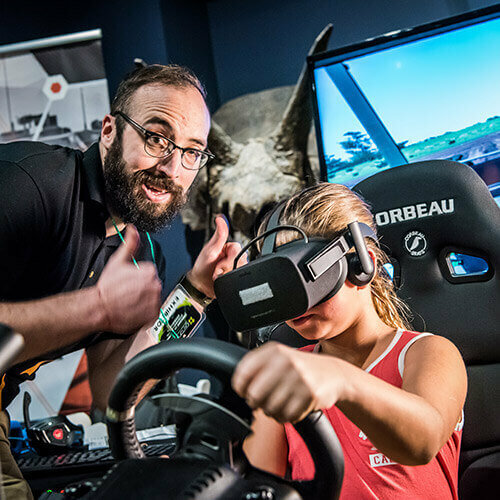 Experiences can include flying an aircraft, ‘driving’ an actual car, riding a rollercoaster, operating using a surgical robot, video games from retro to next-gen to never before played, and more for guests of all ages to enjoy! Otronicon’s 60 to 90-minute hands-on workshops are designed for guests of various ages and skill levels to enjoy. 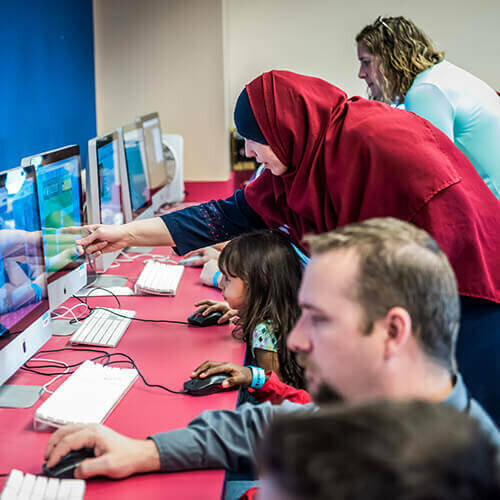 Dynamic instructors will leave you with fascinating new knowledge and ignite your desire to keep learning about a variety of topics such as game design, coding, programming, robotics, and more! 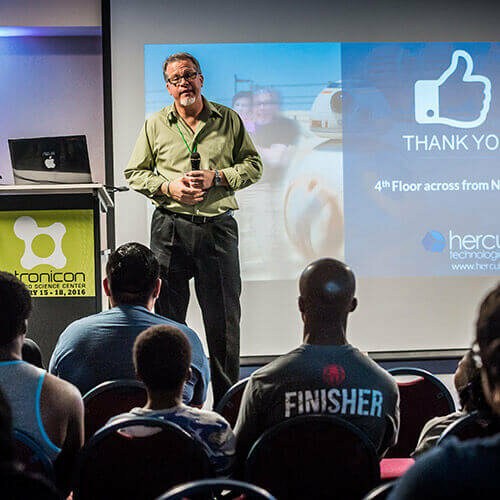 Attend this year’s floor talks and demonstrations for engaging presentations from industry professionals! Learn about exciting breakthroughs in technology, how you can pursue careers in STEM fields, and more! These short talks promise to be informational and inspiring. Don't miss our keynote speaker Kate Edwards on Saturday, January 19 only as she presents "Don't Just Play Games – Create Them!" Don’t just come to play, come to win at Powder Keg Games’ Gaming Competitions! Play, compete, and spectate in an awesome video game tournament where you can battle with the best and even win cash prizes! All participants under (18) years of age on the first day of attending the Otronicon event must submit a consent form upon entry to the event, signed by a caregiver, in order to participate in the competitions and select activities. Click here to fill out and submit the consent form.